These beautiful captive bred Sri Lankan Star Tortoise hatchlings are eating like champs. 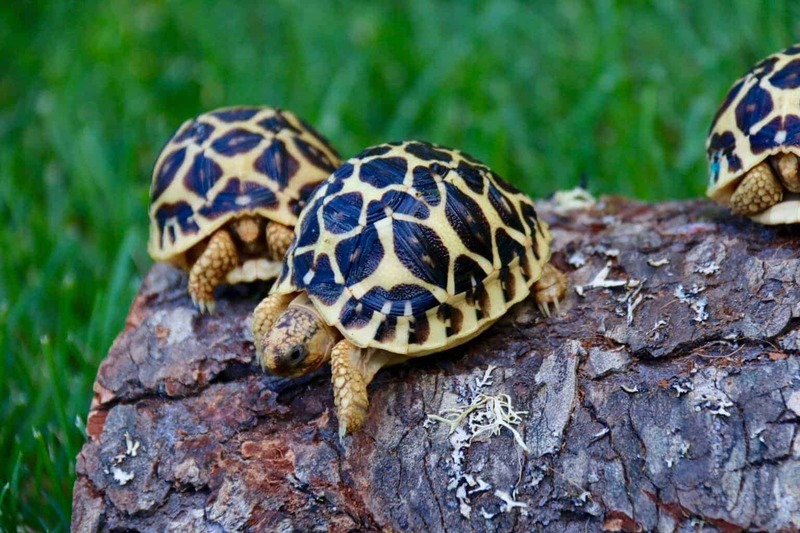 The Sri Lankan star is a beautiful addition to anyone’s exotic tortoise collection. Bigger than the Indian Star, Smaller then the Burmese, the Sri Lankan is a gorgeous tortoise, and brightens up anyones collection. Our Sri Lankan Star hatchlings have fantastic bright yellow body, head and shell highlights contrasted over deep brown/blacks, approximately 1.25-1.5 inches. When choosing a Sri Lankan Star baby tortoise for sale, please make sure you are buying from an experienced tortoise breeder and keeper! 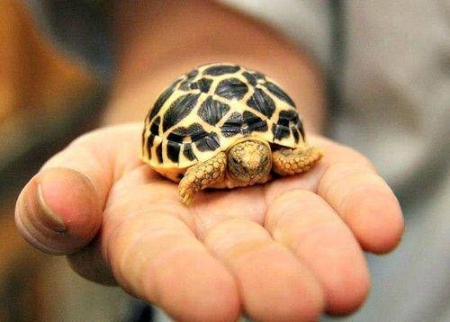 We guarantee to have the highest quality baby Sri Lankan Star tortoises for sale. We pride ourselves on selling only top notch tortoises, ready to ship to you via UPS/FedEx Overnight. One shipping charge covers up to 3 tortoises. Bought a Super nice Sri Lankan star from tortoise town. Received it the next day and she has been really personable and not scared at all. Super sweet little girl. Definitely would buy from those guys again. Good coloring Happy and friendly littly guy! Have bought 3 other and all were equally as health ect I highly recommend this place and hope for some more Very soon! Purchased a Sri Lankan star tortoise for sale along with a leopard about 3 months ago. Both are doing fantastic. Customer service team at Tortoise Town is remarkable…super knowledgeable and more than willing to spend the time to help, you can’t find service like this anywhere I tell you! 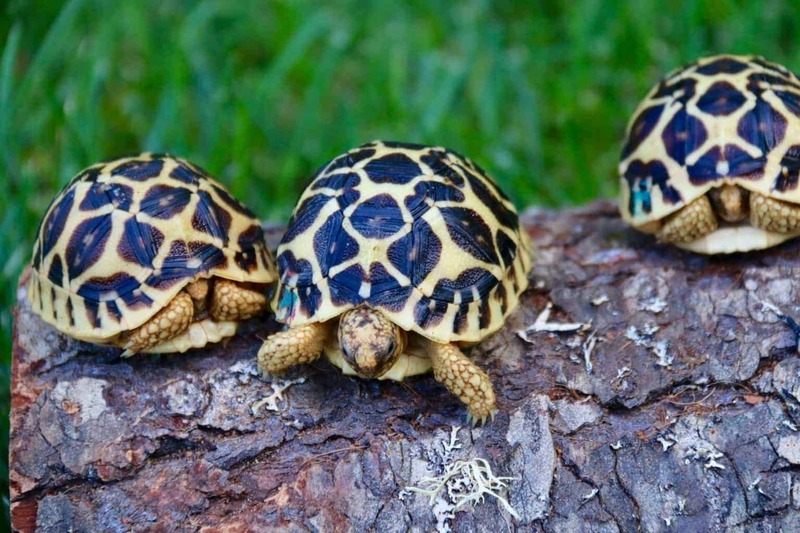 The best Sri Lankan Star Tortoises for sale online anywhere. I wouldn’t shop anywhere else. Tortoise Town has the best prices and highest quality star tortoise for sale if you ask me. I purchased 2 indian star tortoises last summer and just received my baby Sri Lankan Star Tort and he is perfect!